Internationally renowned Australian artist, Margarita Georgiadis studied both printmaking and painting at the National Art School and Sydney College of the Arts. She has held many solo exhibitions, participates in regular group and solo shows, has won and been short listed for numerous prestigious National art prizes including: The Archibald, The Mosman Art Prize, The Paddington Art Prize. Awarded The Veolia Mulwaree Trust Scholarship in 2017 to undertake an artists residency in France. Margarita's work is included in private and corporate collections world wide. Margarita's career as an artist spans over twenty years. The Goulburn Regional Art Gallery. 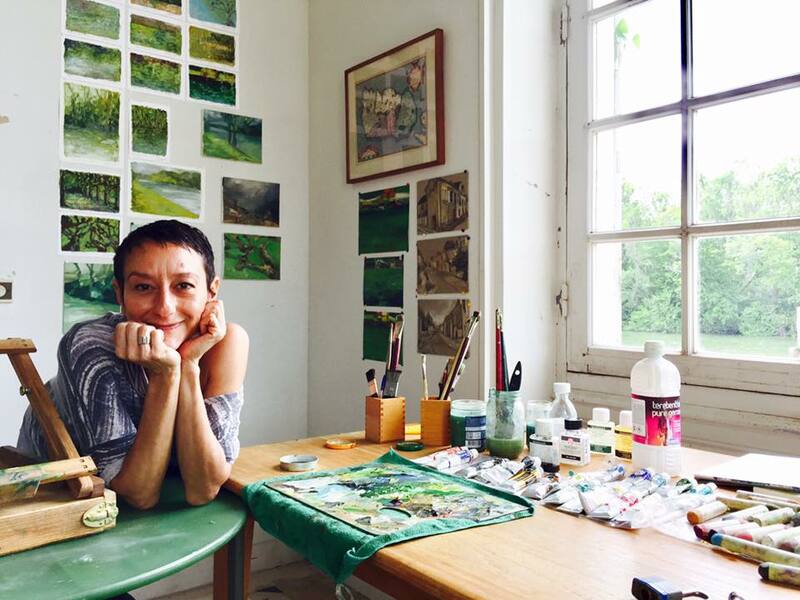 Margarita is founder and Principal Tutor at Gunning Fine Art Classes.